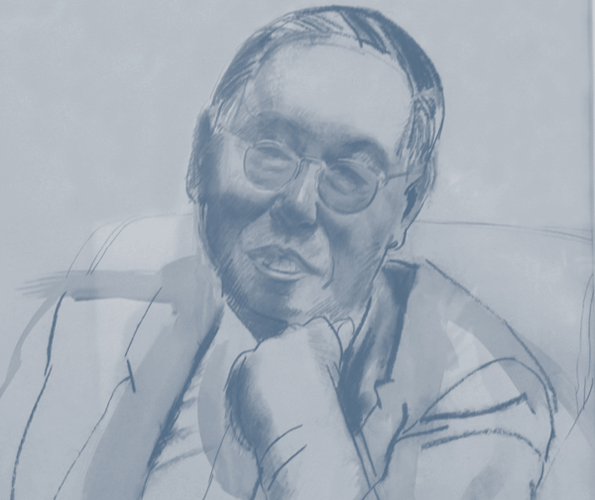 Dr. William L. Gee founded On Lok, a Cantonese term meaning “peaceful, happy abode”. On Lok launches one of the country’s first senior day health centers. On Lok launches a Medicare-funded model of long-term care by creating an interdisciplinary team to provide all participants with coordinated care plans. On Lok obtained waivers from Medicare and Medicaid to test a new financing method for long-term care. On Lok’s launched the Program of All-inclusive Care for the Elderly (PACE), a groundbreaking model of coordinated service delivery and innovative financing. 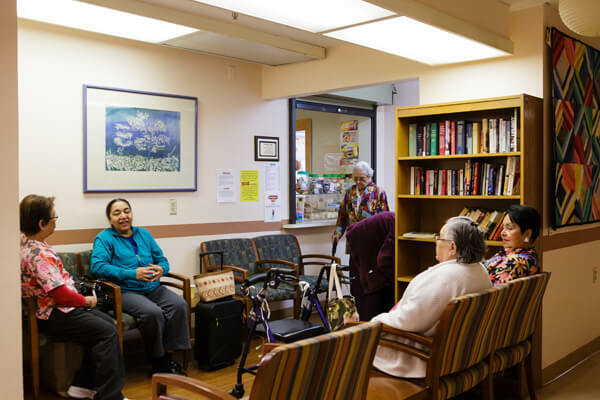 30th Street Senior Center becomes a part of On Lok’s family of services. 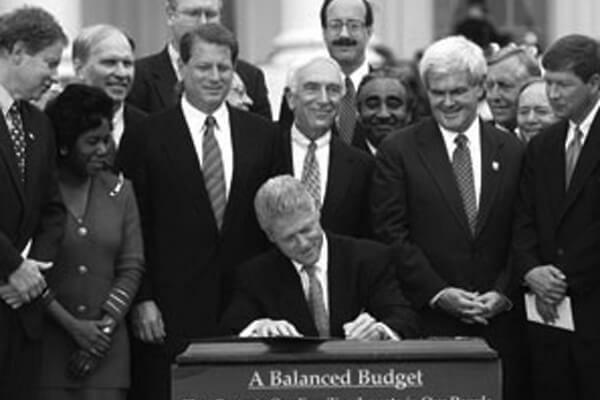 In the Balanced Budget Act of 1997, PACE became a permanent provider type under Medicare and state option under Medicaid. 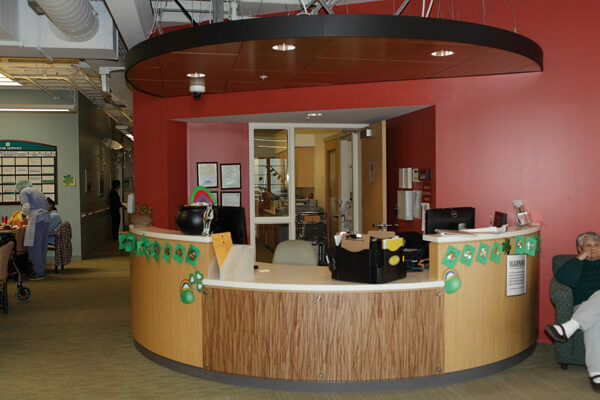 On Lok opened a new PACE center in the city of San Jose to serve the expanded Santa Clara County service area. 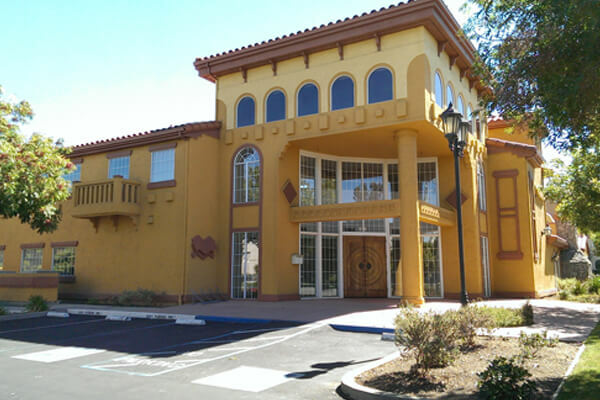 On Lok opens another PACE center in Fremont developed in partnership with Eden Housing. 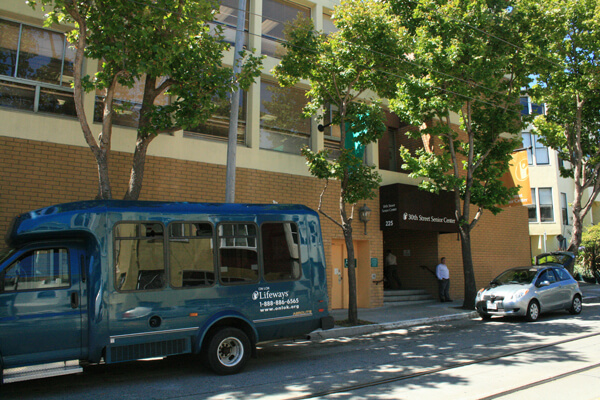 The Peralta Center is located in commercial space with Eden’s 98 Unit low income senior housing project. 25% of these units have a preference for frail seniors. 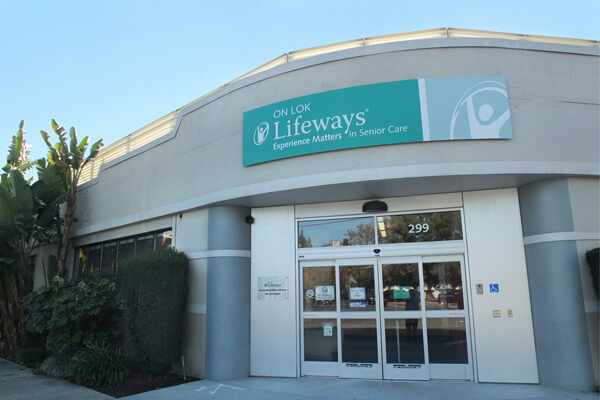 On Lok opened the East San Jose Center expanding its commitment to serving seniors in Santa Clara County and acquired Care at Home, a Medicare certified state licensed home health agency. On Lok launched Alcara, a healthcare service intended for independent seniors living on the peninsula. 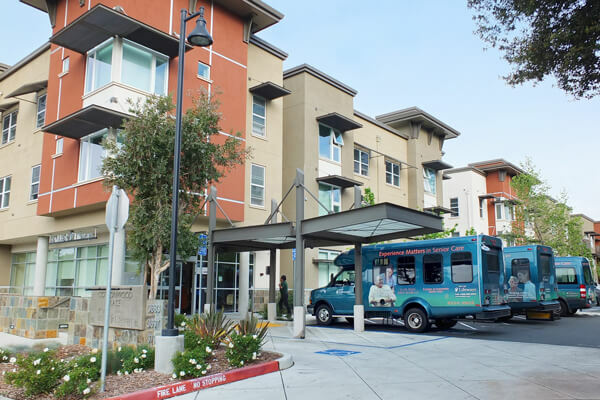 In the midst of San Francisco’s housing crisis, On Lok completed a $10 million renovation to its Chinatown-based senior living community funded by the Department of Housing and Urban Development (HUD). 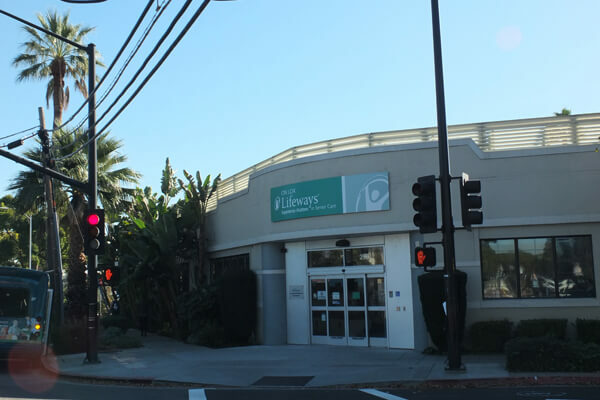 On Lok Lifeways opened the doors to its newest PACE Center in East San Jose. Over 118 PACE programs are operating in 31 states. 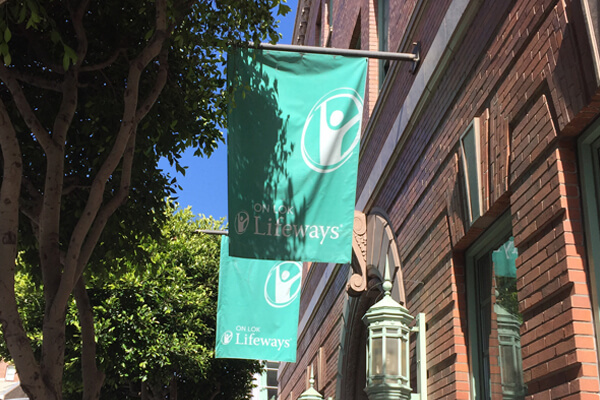 On Lok Lifeways serves over 1,400 frail seniors across the San Francisco Bay Area. More than 70 organizations in 30 states are in various stages of the PACE model – from start-up to full operation. 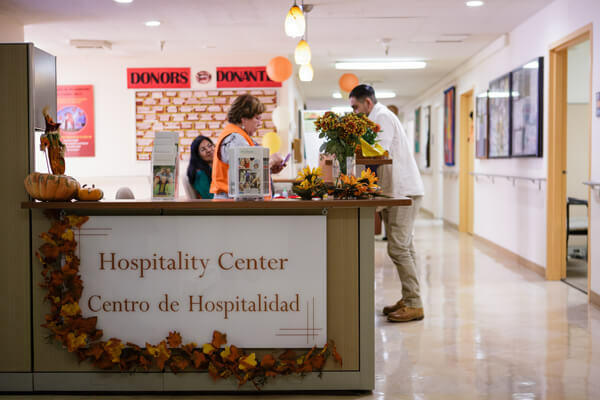 On Lok depends on support from individuals, organizations, corporations, and government agencies to help us with our work of providing an affordable and inspiring alternative to nursing homes for our senior participants. senior health services we provide.